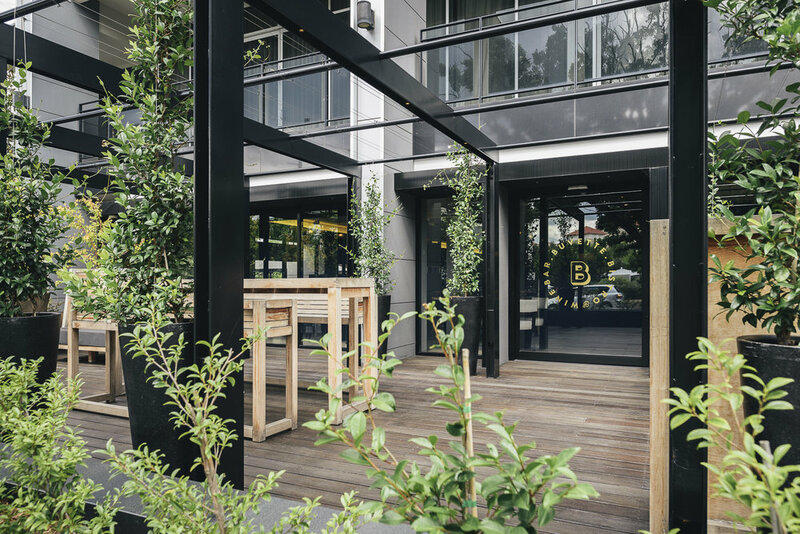 Buvette Bistro & Wine Bar, led by highly regarded French Chef Fabien Wagnon, stands are Canberra's most sophisticated French bistro. The restaurant's fit-out demanded commercially durable finishes and construction to withstand the demands of high volume use. The outcome is a beautiful welcoming authentically Parisian experience.